Hot Picks! Handmade Gadget Gear Home | About Us | Opportunities | Sponsorships | Contact Us! 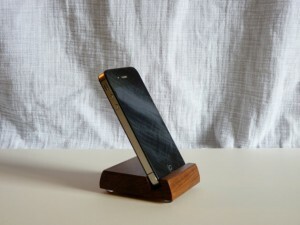 This week on Handmade Men we’re showing your favorite gadgets some serious artisan love! We’ve found some of the most amazing handmade gadget gear pieces from across the web and assembled them all in one place. 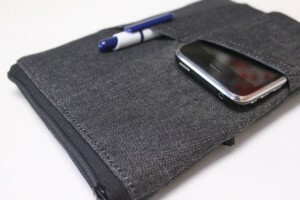 From Covers and wallets to chargers and stands, your favorite electronic device will be sitting in style no matter how you use it or where you take it. Phones, tablets, and players all seem to look the same these days, but there are some pretty amazing ways to customize the look, feel, and experience of your gadgets when you go handmade! 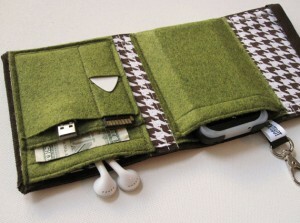 Most of us love and rely on our phones, tablets, and music players – and the chance to customize them is a real treat! Artisans from all across the world are creating hand sewn covers, carved stands, reclaimed chargers, and more to help turn your gadget experience into a one-of-a-kind work of art. The merging of art and technology is a beautiful thing, and the perfect gift for any guy on your shopping list this year. Not all gadgets are made the same, so as you’re shopping around for handmade phone cases, one-of-a-kind stands, or a vintage styled charger, make sure that you get the right item for the gadget you own. Most phones and tablets have a number that shows their particular model – iPhone 5 and Nexus 7 are examples. If you’re unsure about whether the gadget you have will work with a particular item, just drop the artisan a line and they’ll be happy to help. Here’s a few of our favorite handmade gadget gear pieces… click the images to see more about each item and to see other gadget gear pieces from each featured artisan! 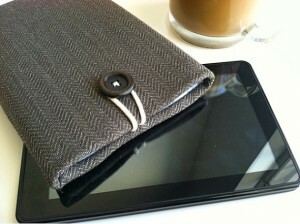 Tablet/ eReader Sleeve for Kindle, Nexus, iPad, Nook, and More! by entering code HMHP2012 at checkout! Go see them all, and let us know which one you loved best in the comments section below! 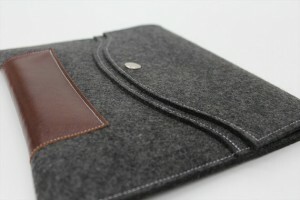 Artisan handmade men’s gadget gear is the perfect gift idea this year. They fit seamlessly into any guy’s busy life while adding a unique touch and serious style at the same time! 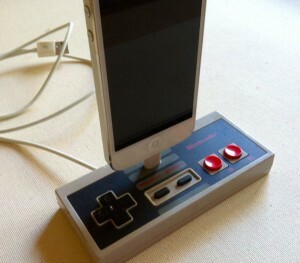 Happy texting, surfing, listening, talking, and gaming! Tagged Android, Cell Phone, Gadget Cases, Gadget Stands, hot picks, iPad, iPhone, iPod, MP3 Player, Tablet. Bookmark the permalink.